Perceptions – Is your assessment of the situations you face consistent with reality? Actions – Are you consciously deciding on how you will behave? Acceptance – Are you limiting your focus to only that which you control? 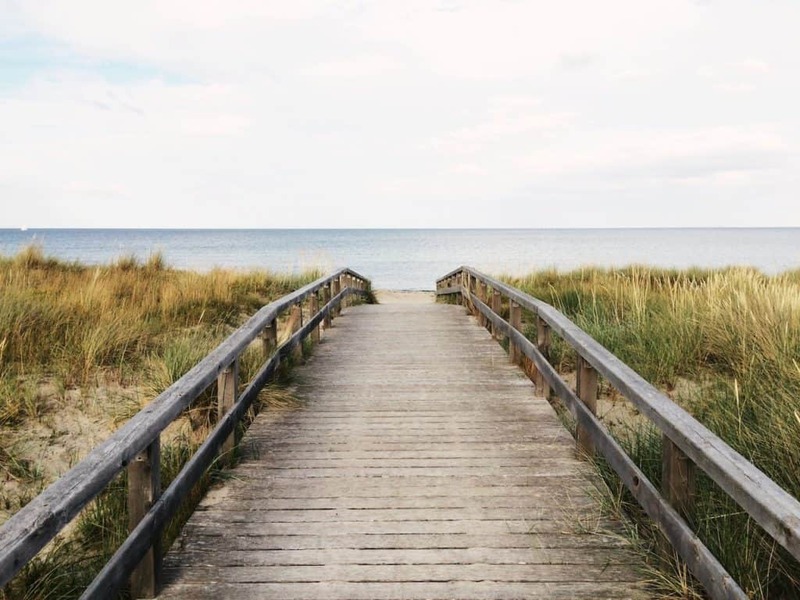 If you can get to the point where you perceive reality as it is, consciously decide on your actions, and accept that you have a limited span of control, Stoicism suggests you can arrive at a place of peace—a place where you are worry-free. These three things are quite easy to comprehend but quite difficult to do! Is it really going to help to worry about things?